Always wanted a designer piece but could never afford one? 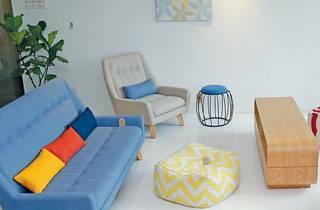 Joy Design Studio stays abreast of trends – particularly Scandinavian designs – to deliver modern furniture at a slightly affordable price. Founder Sheikh Azrul and team source their products directly from the original manufacturers based in China and Indonesia, eliminating the middle person altogether. 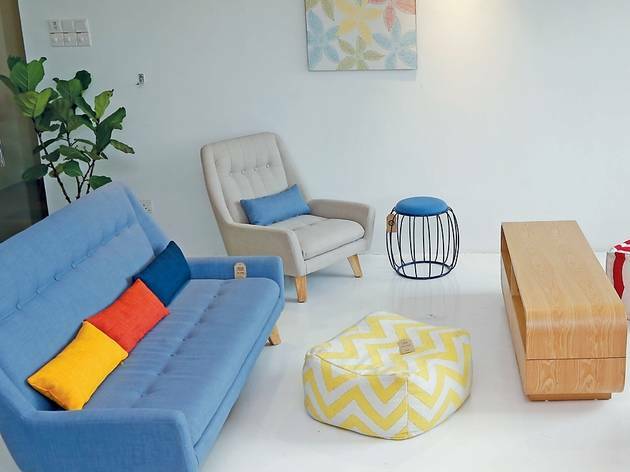 Also find home accessories like rugs and pillows (their fabric is mostly sourced from India), but if you have a blank space to work with, Joy Design Studio also provides free interior design consultation for homes, cafés and offices.